WITH an unwavering focus on crafting superlative Bordeaux blends, the wines of De Toren Private Cellar have become coveted worldwide, raising the profile of high-end South African wines across the globe. It is this exact philosophy from which Book XVII, hailed one of South Africa’s finest Bordeaux styled blends, not a single one of the vast expenses spared, emerged. 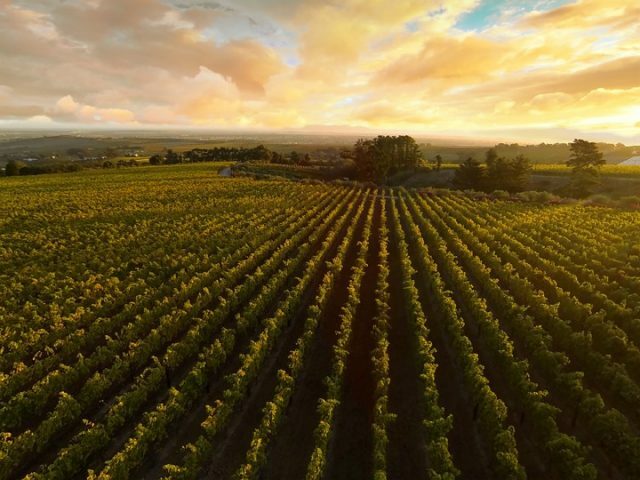 An extension of the ‘extreme viticulture’ that has contributed to the ongoing success of De Toren Fusion V and De Toren Z, the release of Book XVII and The Black Lion further followed, which ultimately raised the bar for premium wines in South Africa. The ultra-luxurious Book XVII was a logical evolution of De Toren’s acclaimed Bordeaux blends, an expression of meticulous winemaking and extreme viticulture. Often compared to the famed ‘super-Tuscans’, it’s a wine silky smooth yet powerful, and a worthy addition to any connoisseur’s cellar. This opulent Bordeaux styled wine is crafted from specially selected vines. Merely 4 single bunches are grown per singular vine to produce only the most expressive grapes. Each bunch is individually nurtured and manicured by hand. Both the Book VXII and The Black Lion are hand-crafted in a separate cellar-within-a-cellar at De Toren and here it is also fermented and aged in New French Oak barrels for a period of 18 months in total. In the bottle, the whole is far greater than the sum of its parts. Each bottle is presented in a striking wooden case that can only be opened by its very own and unique, accompanying key. The bespoke packaging is rounded off with a handwritten bottle number. Little wonder they have been praised worldwide as two of the finest ultra-premium wines to emerge from South Africa. The Vivino Community certainly agrees, rating the Book VXII amongst the top 1% of All Wines in the World and describing it as a ‘masterpiece’. Previously claiming the honorary title as ‘SA’s Highest Rated Wine’ by esteemed USA publisher Wine Enthusiast, comes the latest release of one of the most coveted vintages of this opulent wine, Book XVII 2017. 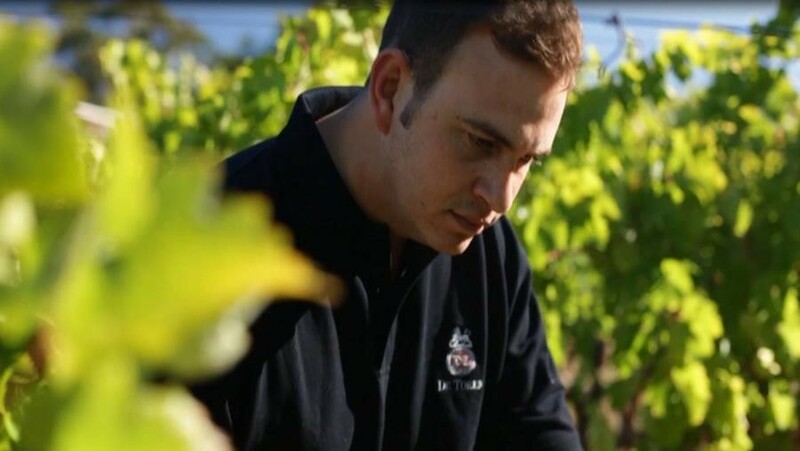 Winemaker Charles believes that the sensational Book XVII 2017 is truly a celebration of this vintage’s magnificent expression of fruit, its impressively bold characteristics, yet subtle elegance. This, along with the team’s extraordinary devotion and expertise invested in crafting this one-of-a-kind wine, makes for an exceptional combination.